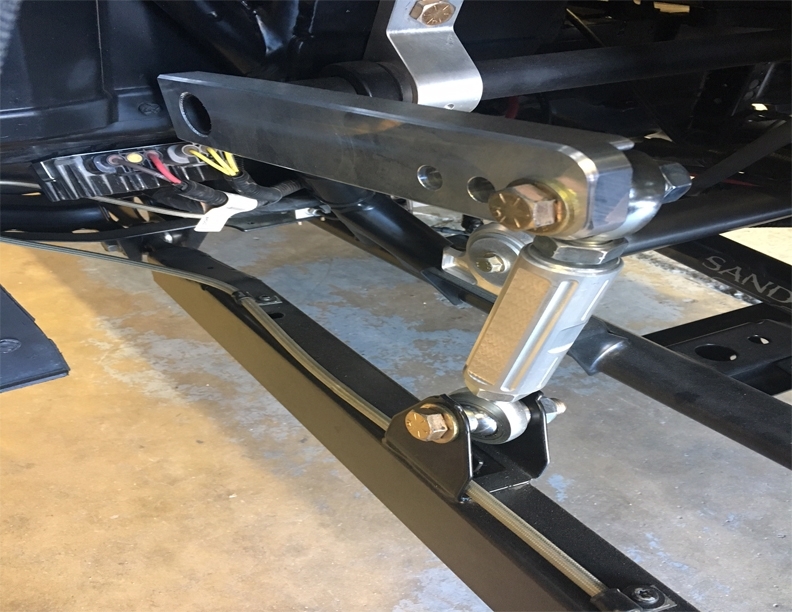 Our progressive rate Sway Bar combo has top of line parts configured into the best all around handling Characteristics. Whether you rock crawl or run wide open this is designed for you. 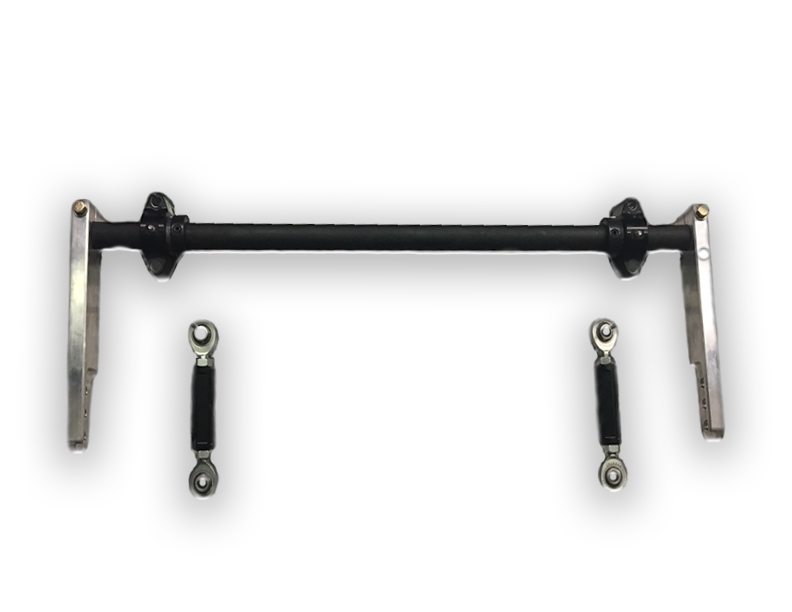 The Sway Bar arm has 3 holes of adjustability. Move the bolt closer to the main tube to stiffen your ride to its maximum level. Or move the bolt as far away from the man tube to allow the softest feel. Rest assured the good guys at Sandcraft have gone the extra mile to heat treat, harden, and anodize all key parts to make sure its the best product available.